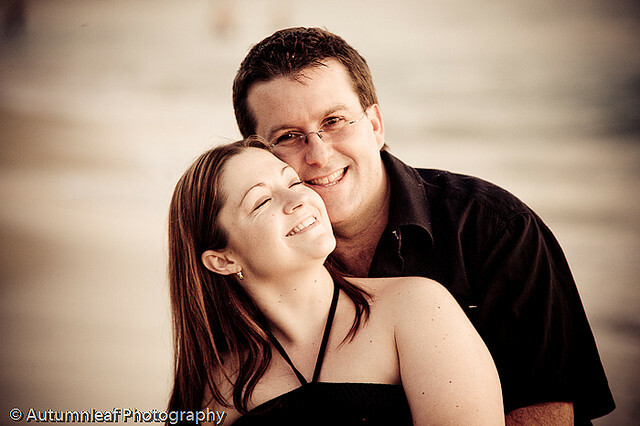 Debbie and Darren are getting married next month. 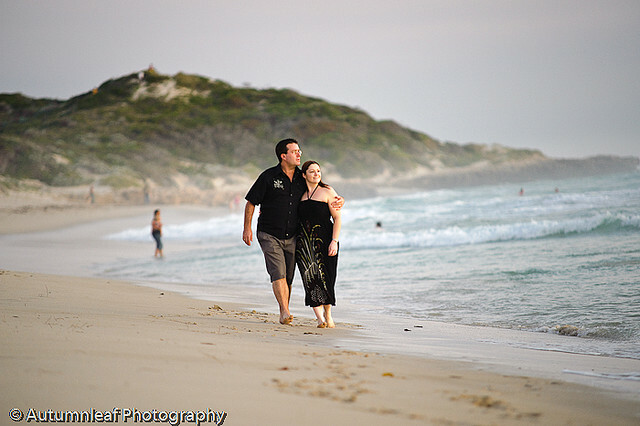 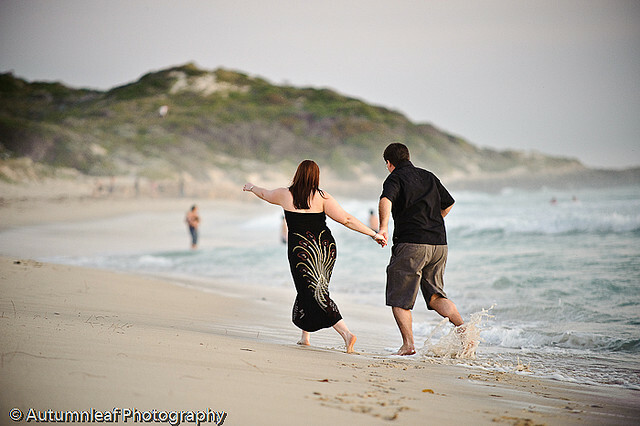 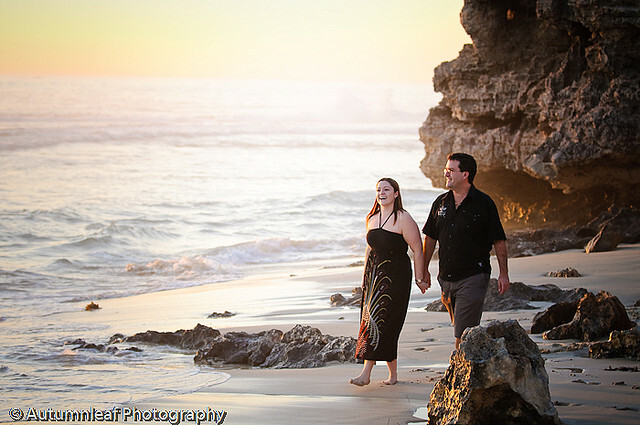 They were keen to have some pre-wedding photos taken, so we did a pre-wedding photo session with the lovely couple two Saturdays ago at the Yanchep beach lagoon. 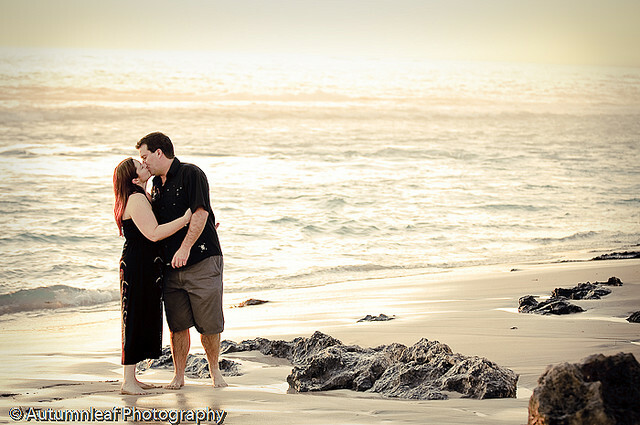 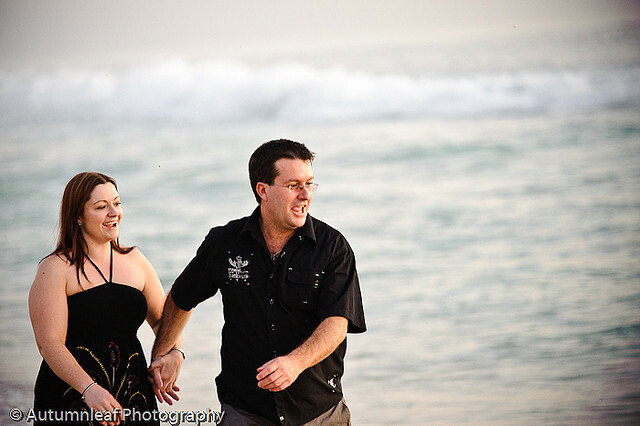 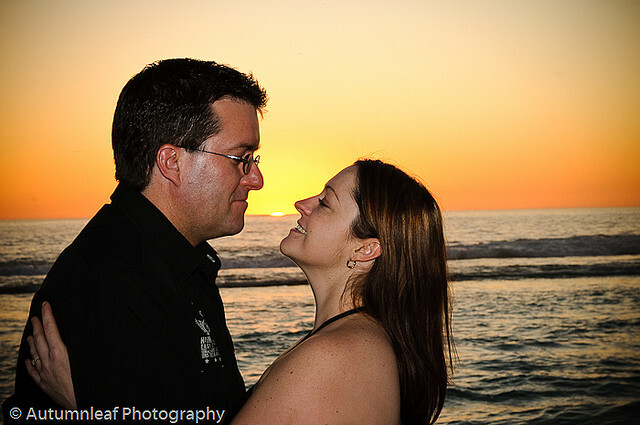 It was nearly sunset by the time we were at the beach for the shoot and we were able to capture some romantic and fun images of the couple.